It’s disappointing to see that neither the CPU or GPU are upgradeable in this system, which severely limits the upgrade paths for the GR8 II when next-generation processors or graphics cards are available. 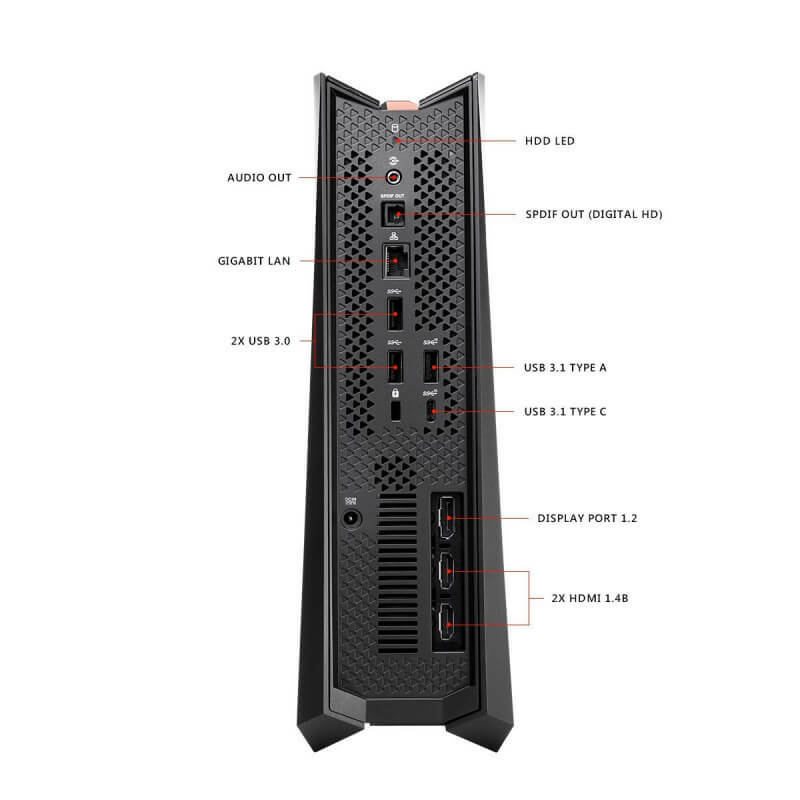 You do have access to a 2.5-inch drive bay, an M.2 slot, and a single DIMM slot, but upgrading these parts aren’t going to give you much more gaming performance. 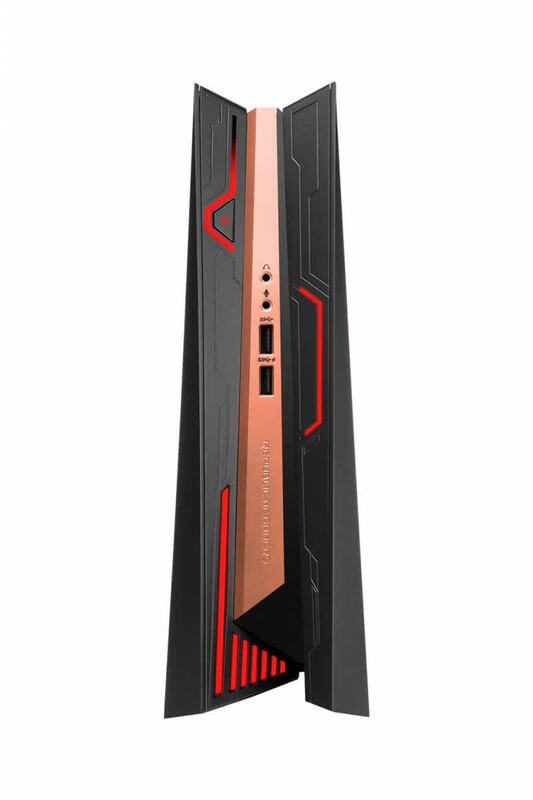 The GR8 II’s limited cooling solution is also loud while in games, and can be heard over in-game audio if it’s located on your desk. 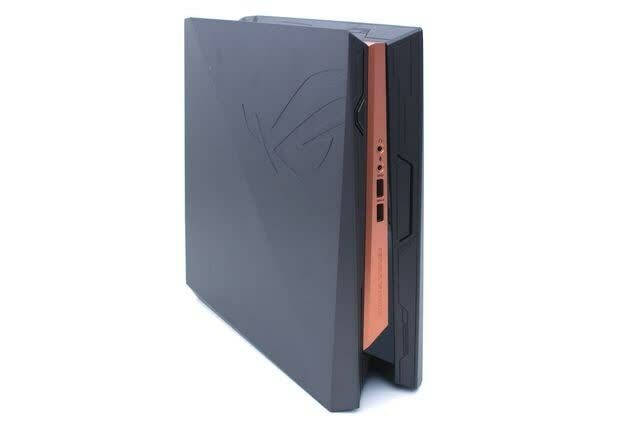 In comparison with competitors, the price of ASUS ROG GR8 II seems quite reasonable. 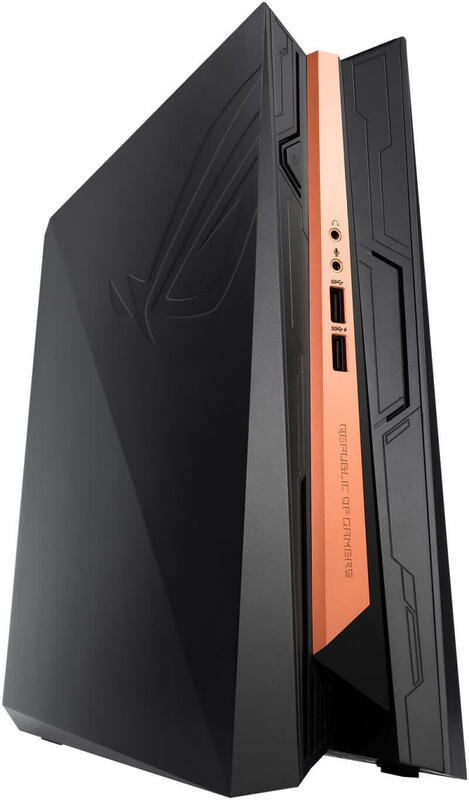 For our configuration with Intel Core i7-7700, NVIDIA GeForce GTX 1060, 16 GB RAM and 256 GB SSD will have to give around 1,050 euros in Europe. 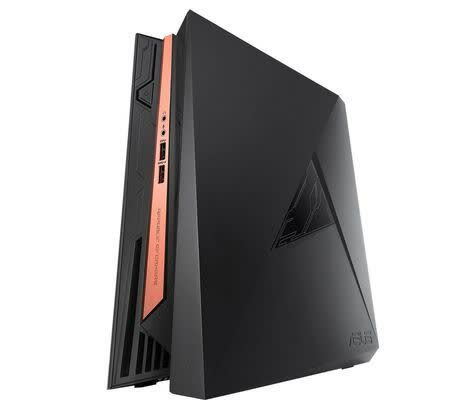 In Russia, the prices for the similar configuration of ASUS ROG GR8 II-T031Z, but with an additional 1-TB HDD, start from 100 thousand rubles, which is much more expensive than Europe. The GR8 II isn't perfect but it serves as a sign of things to come. 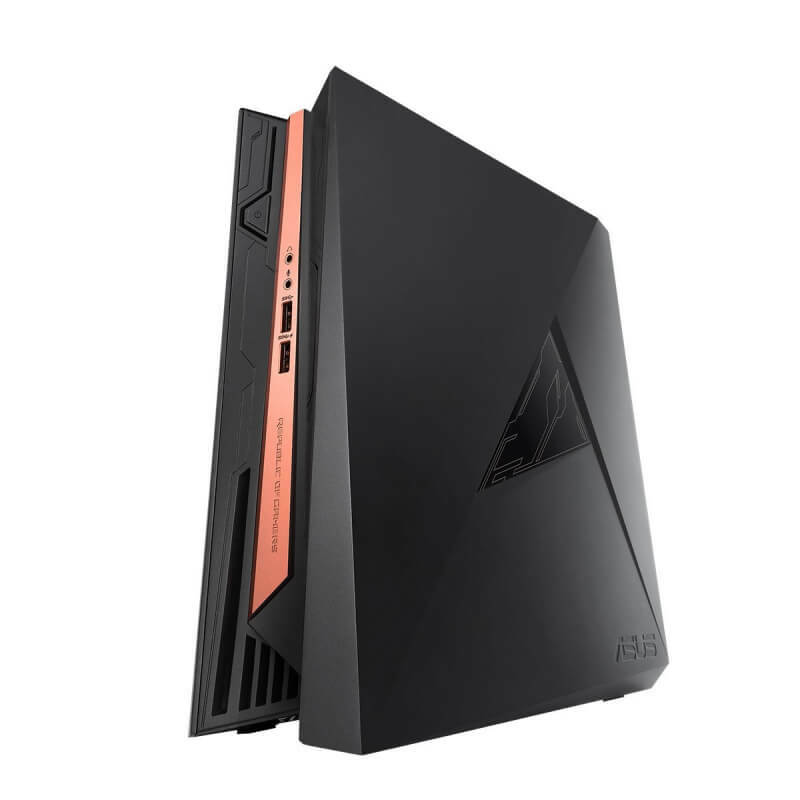 Compact systems are getting better with each new generation of hardware, and the time has come for PC gaming to move out of the bedroom and into the mainstream. Gaming market is the widest of all and the most demanding in terms of performance, so every generation of CPUs and VGAs determine a new level of performance and another reason for manufacturers to innovate once again.